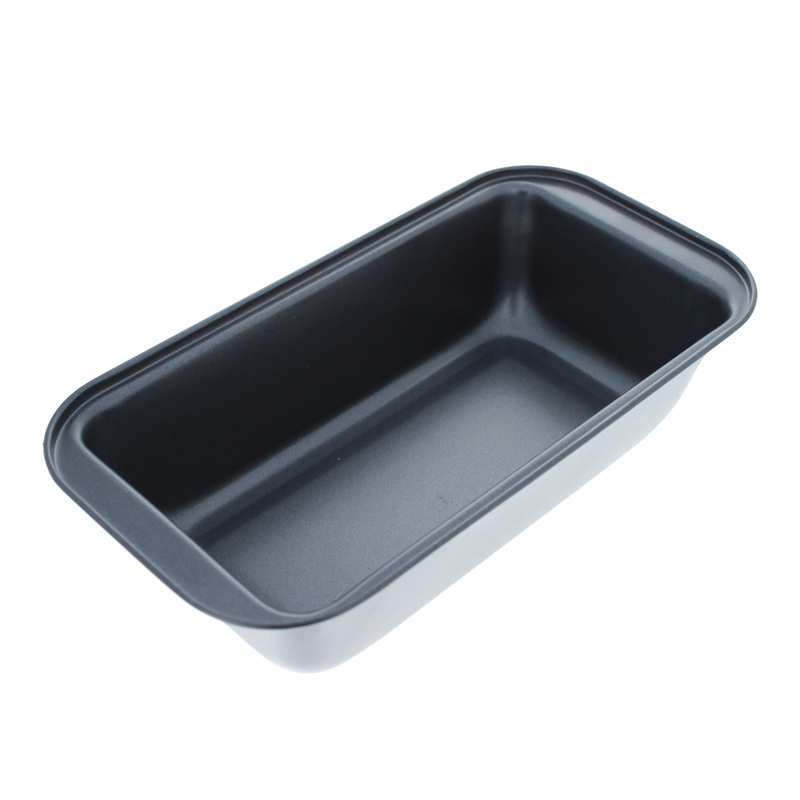 Designed using durable, heavy-duty carbon steel that allows for even baking and browning, the Universal Home Loaf Pan is the ideal tool for chefs looking to strengthen their creative culinary arsenal! It features a safe non-stick coating with easy food release. This pan is the perfect choice for baking banana bread, pound cake, brownies, coffee cake, meatloaf, and more. Designed using durable, heavy-duty carbon steel that allows for even baking and browning, the Universal Home Loaf Pan is the ideal tool for chefs looking to strengthen their creative culinary arsenal! It features a safe non-stick coating with easy food release. This pan is the perfect choice for baking banana bread, pound cake, brownies, coffee cake, meatloaf, and more. This pan is PFOA, BPA, and PTFE free and comes in packaging consisting of 70% recycled material. Before using your new bakeware for the first time, wash your pan in warm, soapy water, rinse, and dry. For best results, the non-stick surface should be ?conditioned? by wiping the interior of the pan with a light coating of cooking oil. Use only nylon or wooden utensils for non-stick bakeware. Never cut or chop in the pan with a metal utensil, as it will cut into the non-stick surface. After cooking, remove the pan from the heat and let it cool. Do not pour water onto a hot pan, as excess residue can splatter and cause the pan to warp. To remove stubborn stains and spots, use a non-abrasive plastic mesh pad that is safe for non-stick surfaces. This pan is dishwasher safe. GREAT FOR COOKING AND BAKING - Rectangular-shaped bread pans?ideal for baking bread, brownies, banana bread, pound cake, coffee cake, meatloaf, and more. HIGH QUALITY - This durable non-stick baking pan features carbon steel construction for even heating and browning. SAFE AND NON-TOXIC - This pan safe and non-toxic PFOA, BPA, and PTFE free. DISHWASHER SAFE - This pan is dishwasher safe so there is no need for you to worry about washing it yourself. GREAT GIFT - Give this kitchen necessity to your friend or family member as a Christmas gift, House Warming, Hanukkah gift, Kwanzaa gift, party favor, party gift, stocking stuffer, swag bag, conference bag, goodie bag, gift bag, graduation gift, Easter basket, birthday present, Valentine's day present, or baby shower gift. 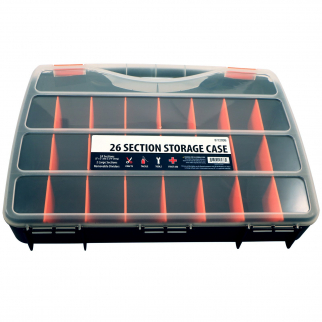 Universal 26 Compartment Small Bin Storage Container Locking Lid Portable Case $ 17.99	• 55% off! 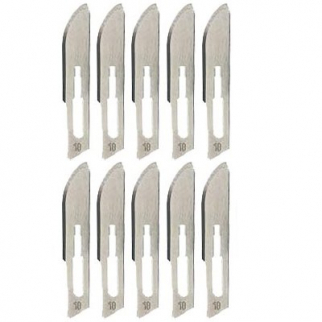 10pc Sterile Surgical Grade Replacement Scalpel Blades Universal Fit - Size 10 $ 6.99	• 36% off! 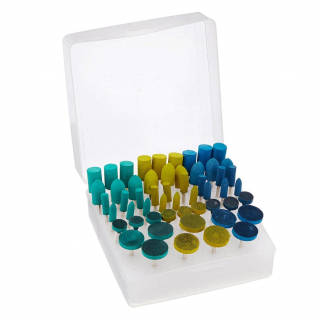 54pc 1/8 Inch Shank Rubber Abrasive Rotary Set - Assorted Shapes and Grits $ 20.99	• 43% off!